CLT owns and manages over 250 units of supportive housing. Many of these units are reserved for formerly homeless and disabled individuals. CLT owns and manages over 100 units of affordable housing for low- and moderate-income families. 26 units are reserved for formerly homeless families. 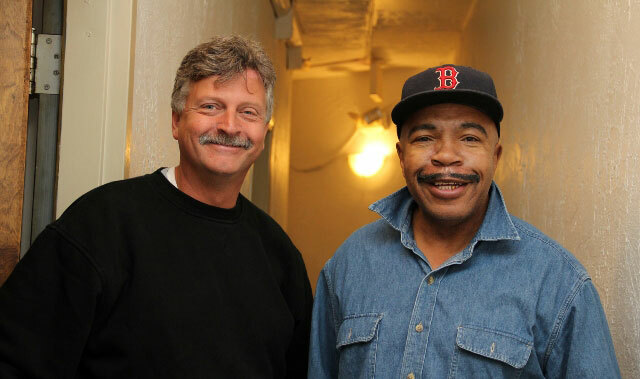 CLT provides on-site case management to residents of our supportive housing properties. Case managers support residents in maintaining their health and achieving greater independence. Established in 1985, Commonwealth Land Trust (CLT) is a 501(c)3 nonprofit that is dedicated to preserving neighborhoods and preventing homelessness. 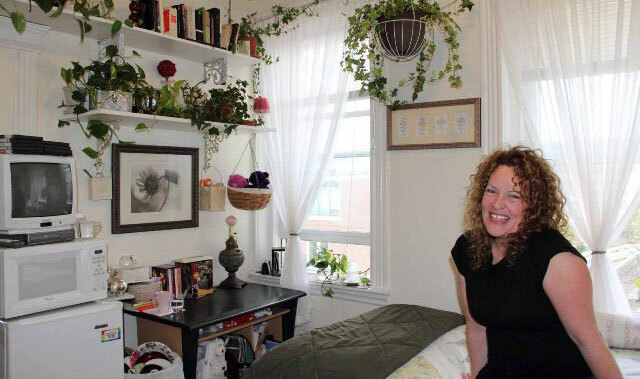 CLT owns and manages over 400 units of affordable housing and provides on-site case management services to many of Massachusetts’ most vulnerable residents. 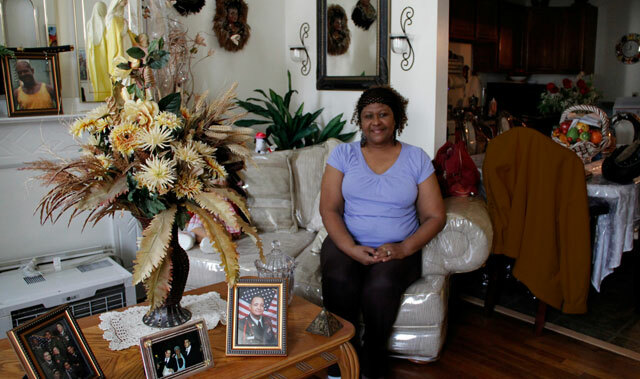 Linking housing and care, CLT works to rebuild lives and communities.